the VapeOnly vPipe III Ebony ePipe Kit adopts pipe shape design for more joy in your vape! 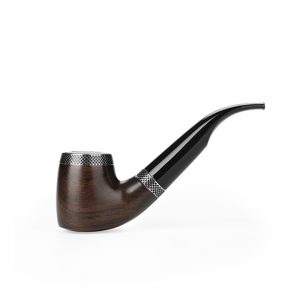 The VapeOnly vPipe III Ebony e-Pipe Body works with a single 18350 battery with max 24W power. 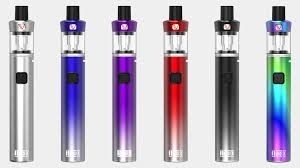 Sigelei Etiny Plus Kit is the latest addition in the Sigelei: Etiny Series. 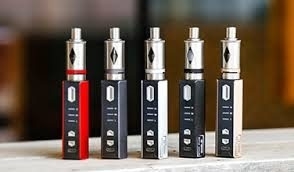 The Etiny Plus Kit is equipped with latest innovations in tank technology, advancing and prolonging coil's lifespan. 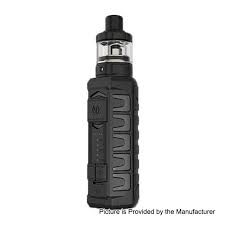 The authentic Vandy Vape AP Kit, also called Vandy Vape Apollo Kit, is a waterproof starter kit with variable voltage function. 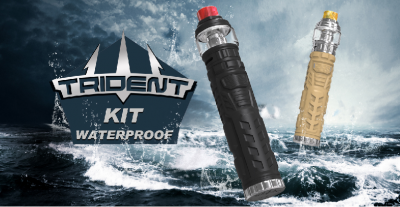 The kit utilizes TPE material and features IP66 waterproof, which can provide extreme water, shock and dust protections. The Rincoe Manto Mini RDA 90W Starter Kit delivers a lightweight, compact mid-wattage vape system, presenting a splattered-inspired design with a smart chipset to pair with the Metis 24mm RDA. 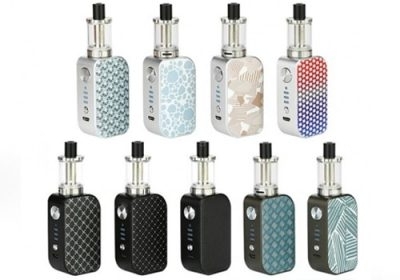 Arctic Dolphin ELUX Kit is a tiny and delicate vape kit, it is so lightweight that you can carry it everywhere. 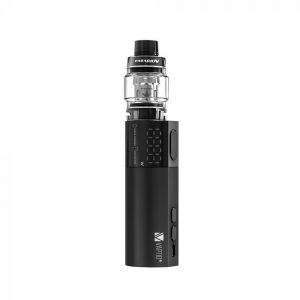 Powered by the 1300mAh built-in battery, the kit can fire up from 5W to 30W maximum output.